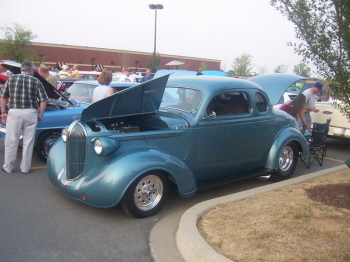 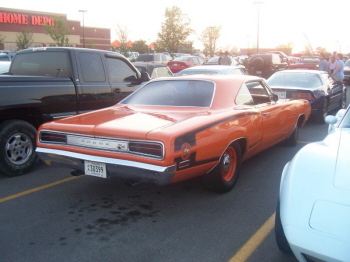 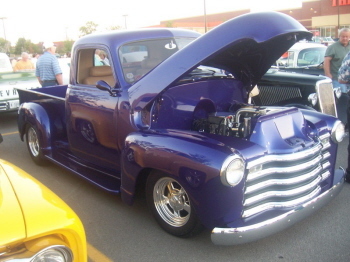 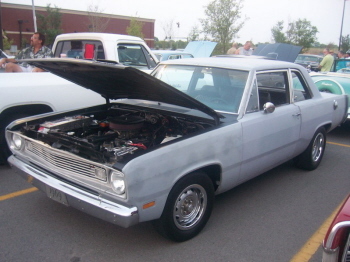 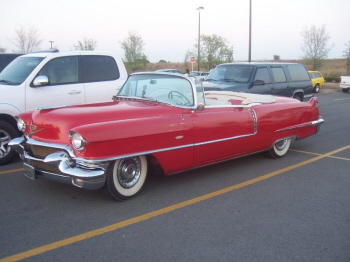 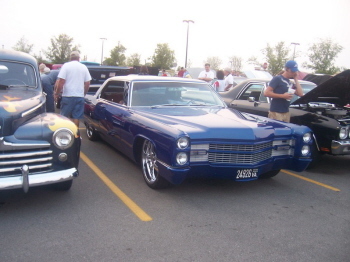 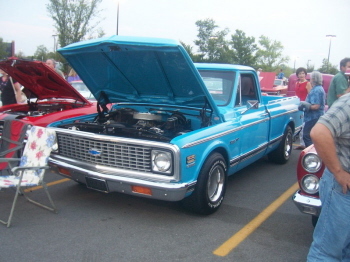 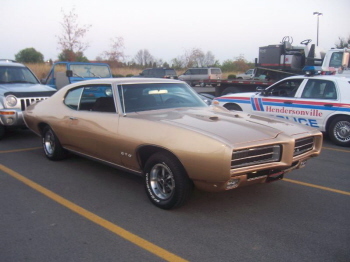 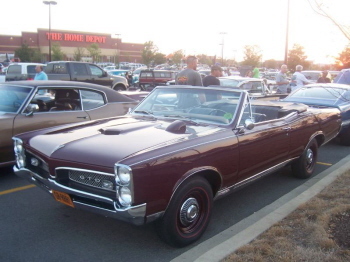 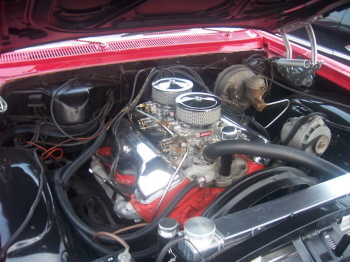 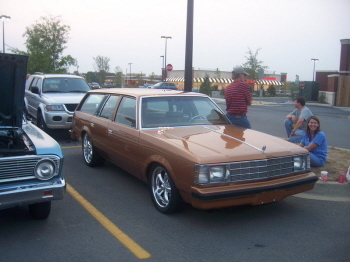 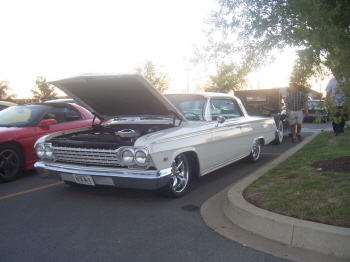 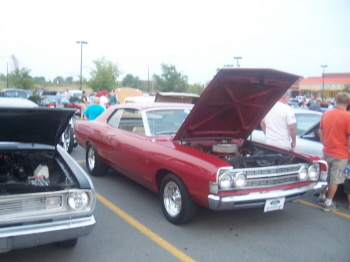 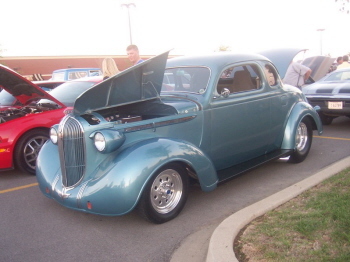 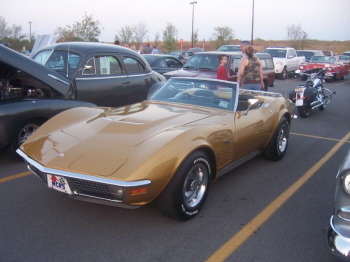 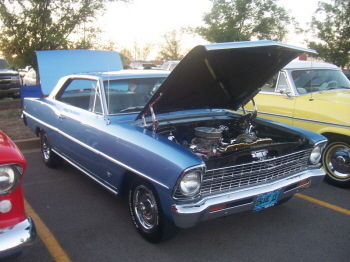 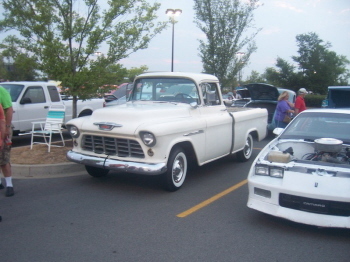 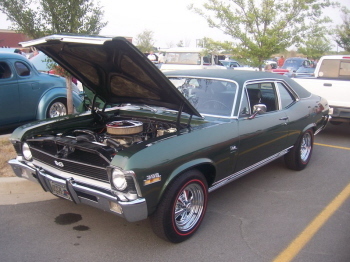 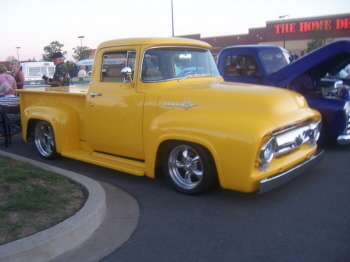 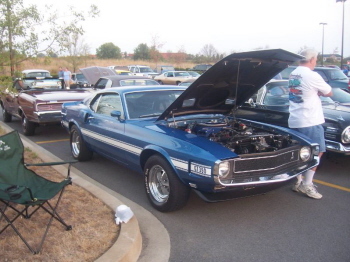 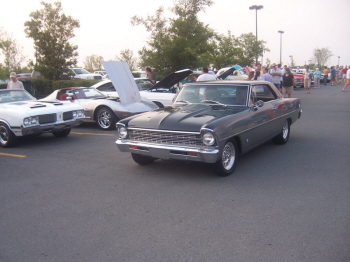 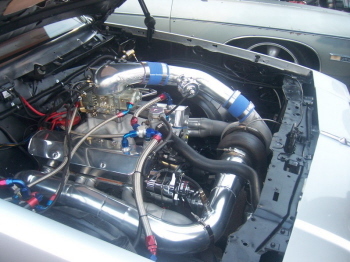 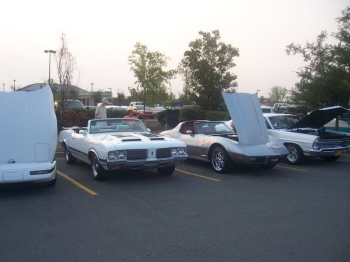 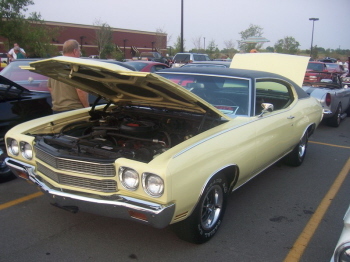 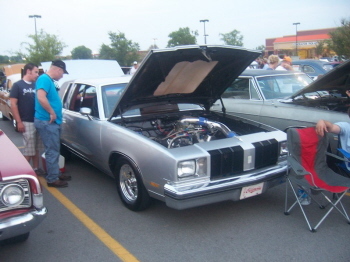 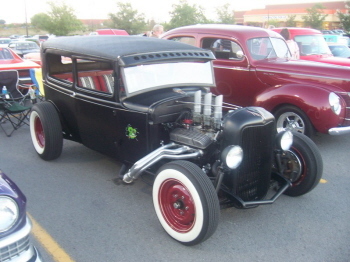 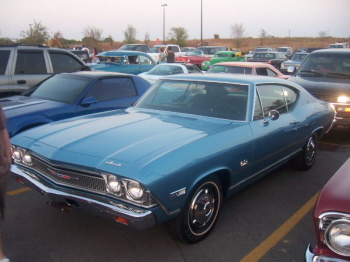 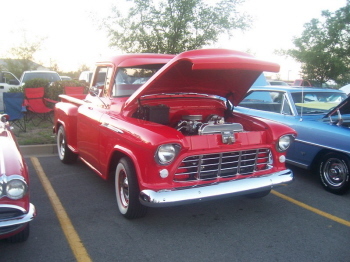 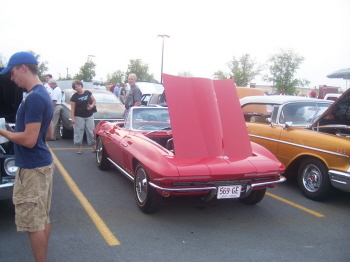 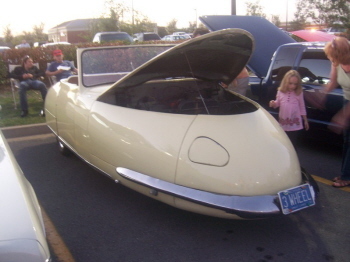 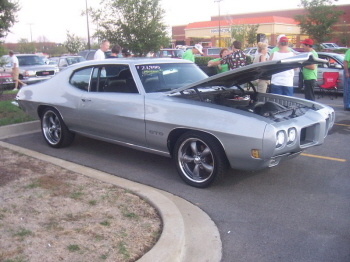 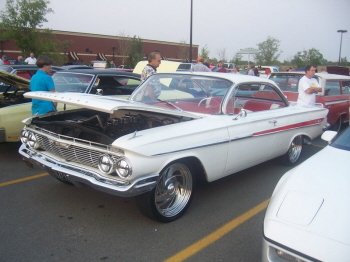 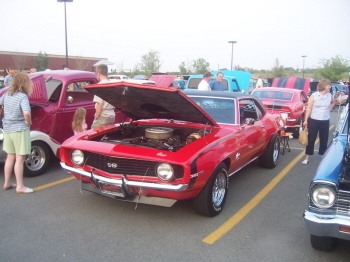 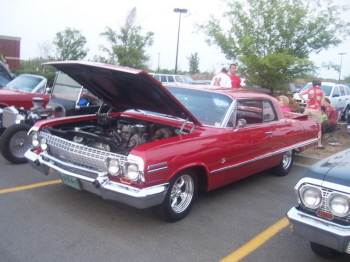 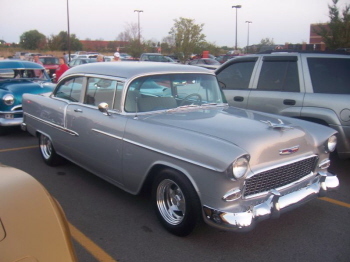 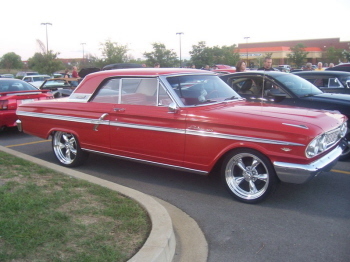 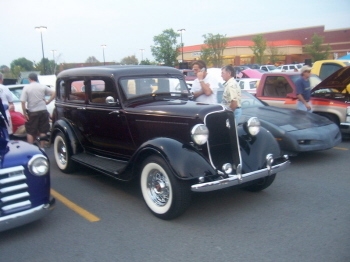 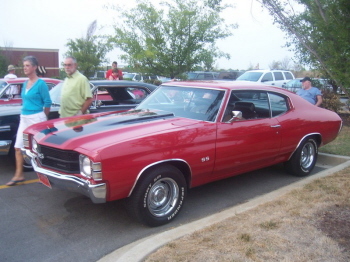 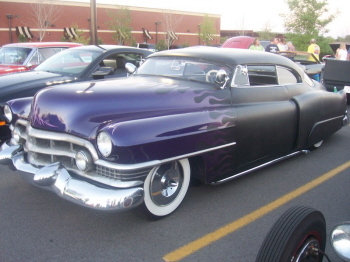 I have been attending the weekly Friday night cruise in at Home Depot in Hendersonville, Tennessee this summer. 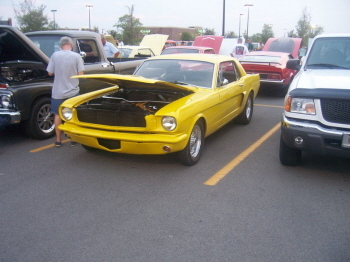 Here are quite a few pics for you guys to see. 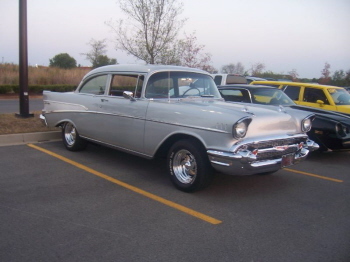 It starts around 5pm & ends at 9pm. 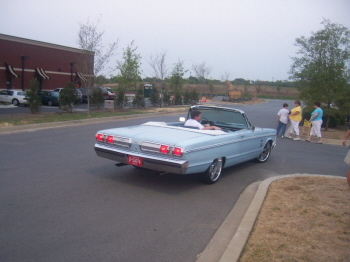 There are lots of restaurants within walking distance. 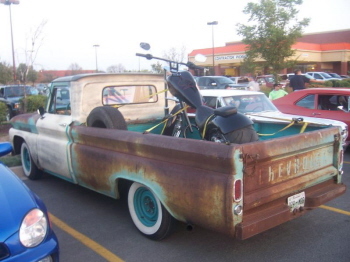 They usually give a "ride of the week" & "truck of the week" trophy every week as well as drawings for a lot of door prizes too. 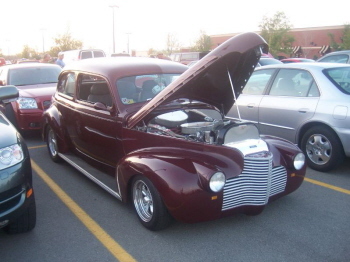 It's on Indian Lake Road if anyone would like to come check it out! 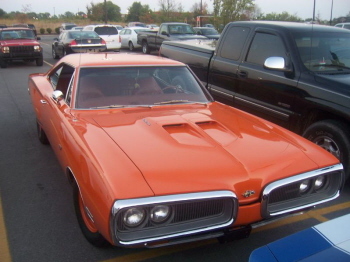 Thank you Clint for the pictures.